Readers play an important role at Mass. By reading the Scriptures as part of the Liturgy of the Word they help the church to understand the Word of God. They also lead the church in the Prayer of the Faithful. We are fortunate to have a pool of readers for all the Masses at St. Mary’s, but new readers are always welcome. 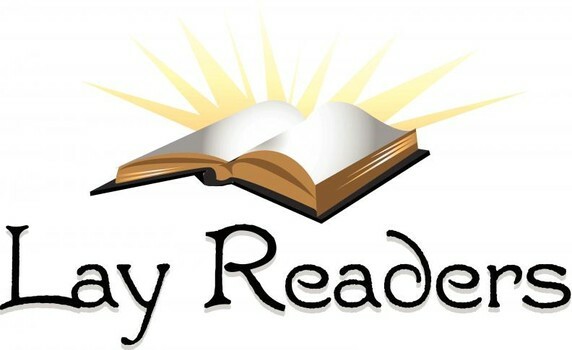 If you are interested in becoming a reader at St. Mary’s or would like to find out more, please contact the parish office on 0161 248 8836.